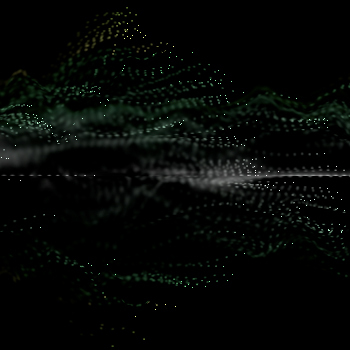 This entry was posted in BitmapData, DisplacementMapFilter, Experiment, Music Visualization, source. Bookmark the permalink. Татьяна просто супер – как всегда!